- Zoo (1x01/s01e01) [+] [+] [+] [CBS]. - Extreme Weight Loss (5x04/s05e04) [abc]. - FIFA Women's World Cup Canada 2015: U.S. vs. Germany [FOX]. - Beat the Champions [FOX]. - America's Got Talent (10x06/s10e06) [+] [+] [NBC]. - I Can Do That (1x06/s01e06) [NBC]. - Inside Amy Schumer (3x09/s03e09), Wingwoman [+] [+] [+] [Comedy Central]. - Another Period (1x02/s01e02) [+] [Comedy Central]. 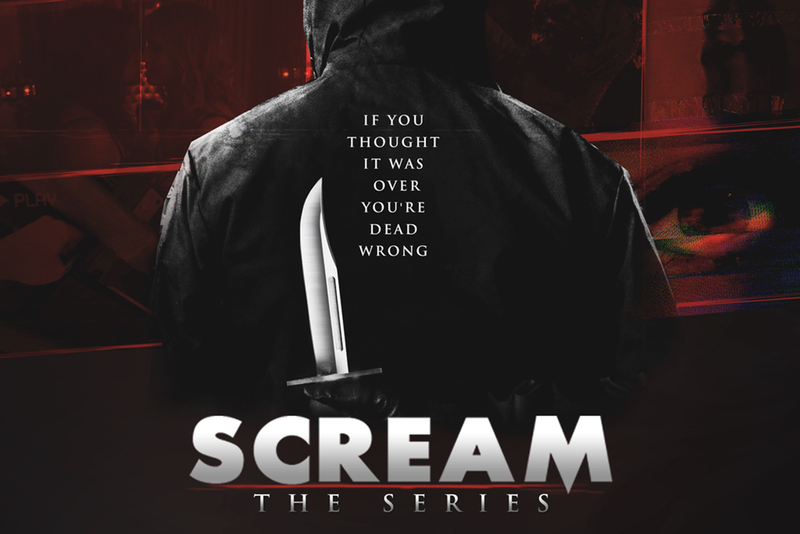 - Scream /Scream: The TV Series (1x01/s01e01) [+] [+] [+] [MTV]. - Tyrant (2x03/s02e03) [+] [+] [+] [FX]. - Royal Pains (7x05/s07e05) [+] [+] [+] [USA Network]. - Rizzoli and Isles (6x03/s06e03) [+] [+] [+] [TNT DRAMA]. - Pretty Little Liars (6x05/s06e05) [+] [+] [+] [ABC Family]. - Top 5 Testaurants (1x03/s01e03) [+] [food network]. - Forged in Fire (1x02/s01e02) [+] [HISTORY]. - Finding Bigfoot (7x05/s07e05) [+] [+] [Animal Planet]. - Love & Hip Hop: Atlanta (4x10/s04e10) [+] [+] [VH1]. - Fat Guys in the Woods (2x04/s02e04) [+] [+] [Weather Channel]. - Over My Dead Body  (1x05/s01e05 y 1x06/s01e06) [+] [Investigation Discovery]. - The Syndicate [UK] (3x05/s03e05) [+] [+] [BBC One]. - The Bank: A Matter of Life and Debt (1x02/s01e02) [BBC Two]. - Love Your Garden (6x02/s06e02) [itv]. - Big Brother [UK] (16x44/s16e44 - 16x50/s16e50) [+] [+] [+] [+] [Channel 5]. 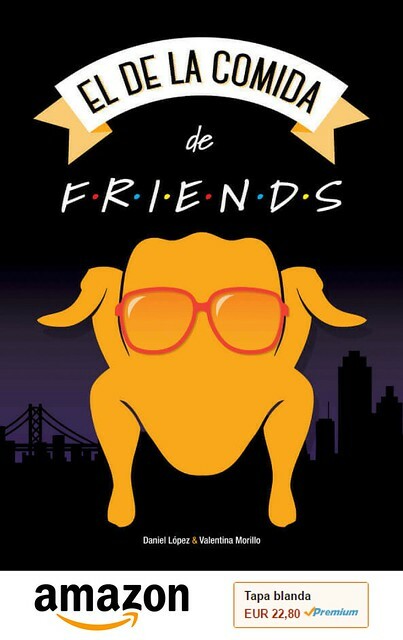 - Brotherhood [UK] (1x05/s01e05) [+] [+] [Comedy Central]. - Seven Days With… (2x02/s02e02) [itvBe].